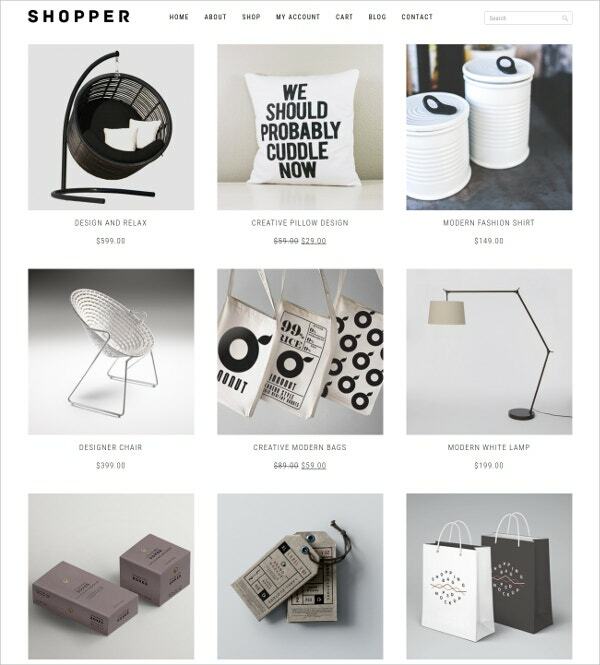 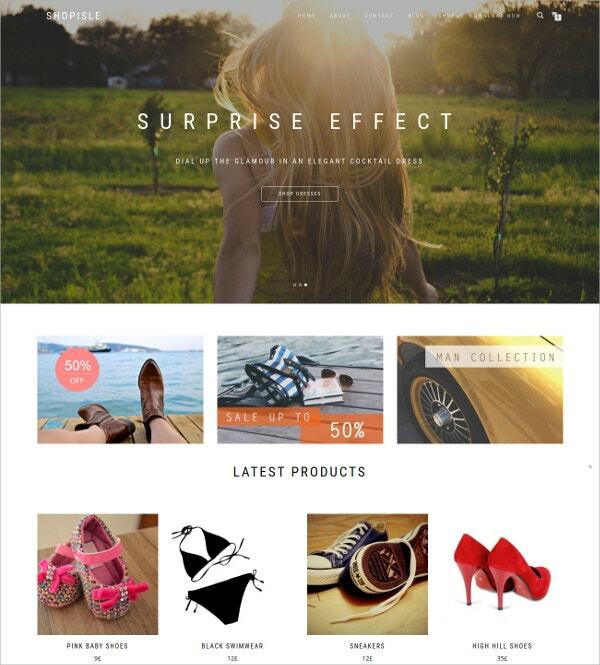 Planning to set up an online store? 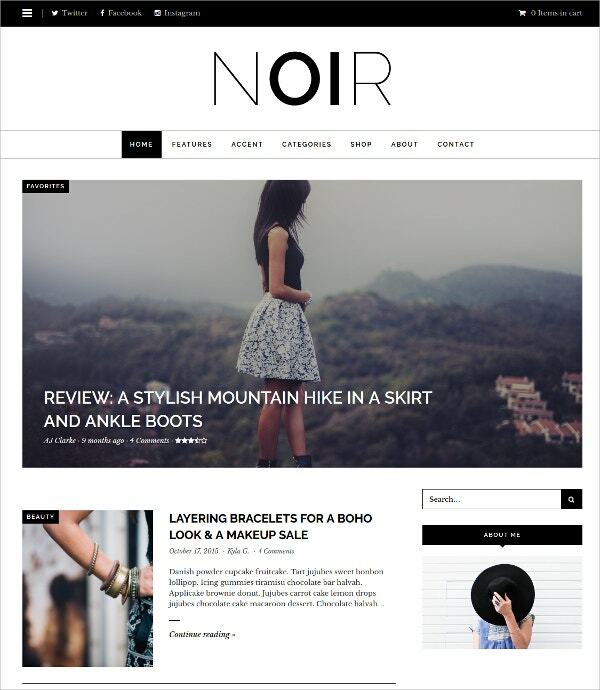 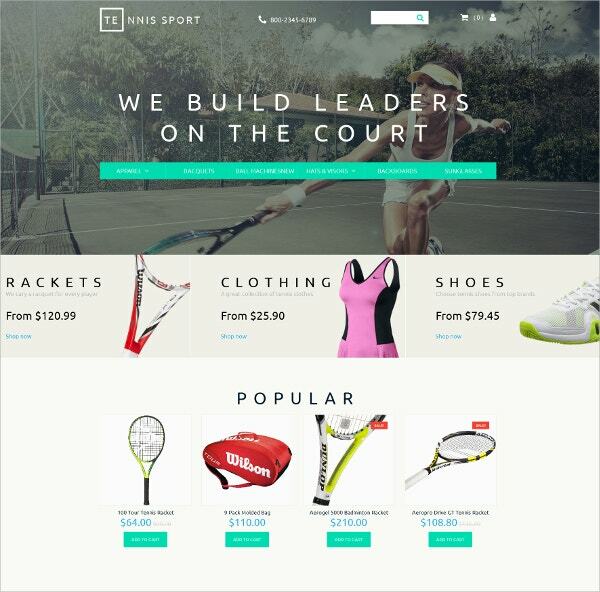 Now, browse the internet for the best responsive Shopify themes. 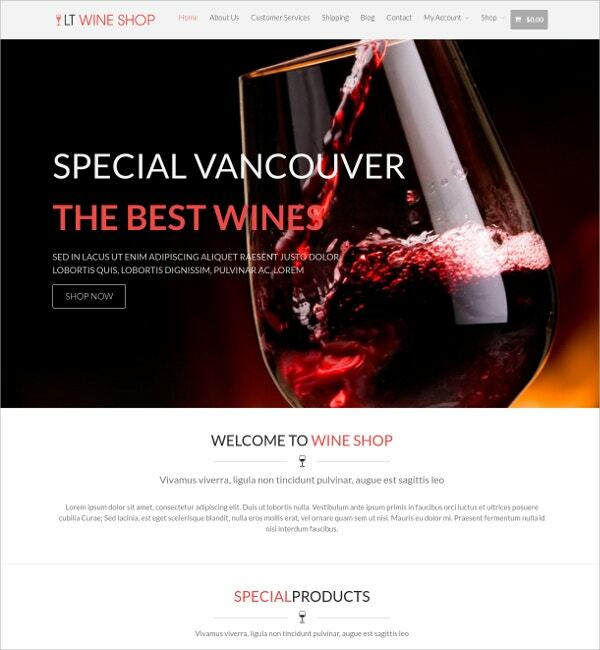 With a choice of colours, images, and fonts, responsive Shopify themes offer an amazing platform for online trade. 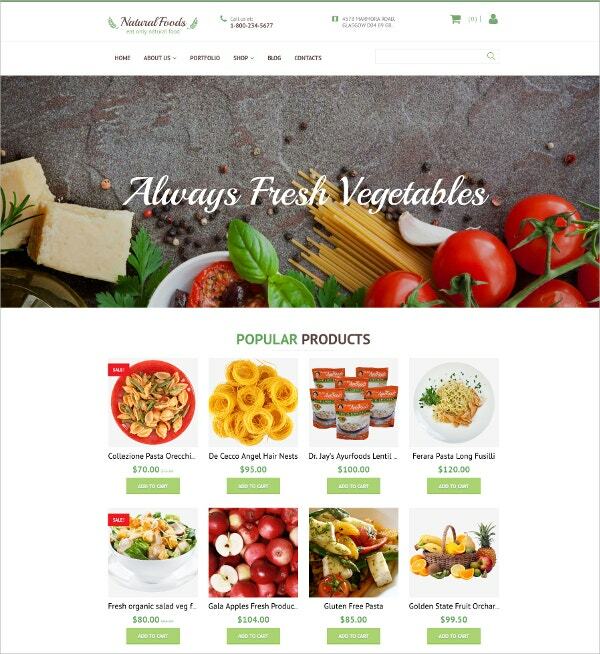 Basic features of responsive Shopify themes include pre-designed tabs, dropdowns menus, social media icons, cart, checkout, and more. 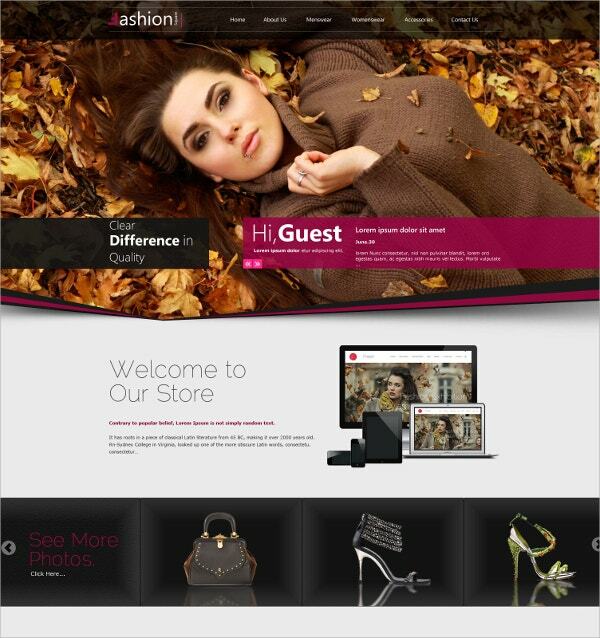 Responsive Shopify themes offer custom adjustment feature to look appropriate on any screen resolutions. 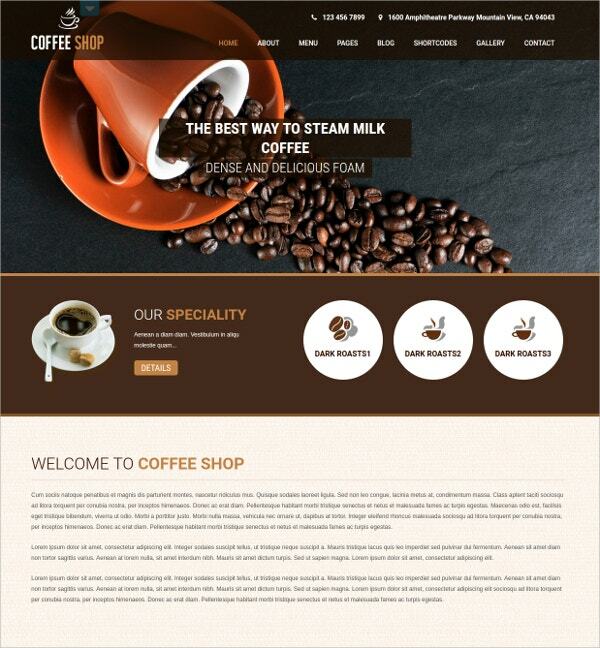 Your webpage can resize itself to fit in your mobile phone or tablet. 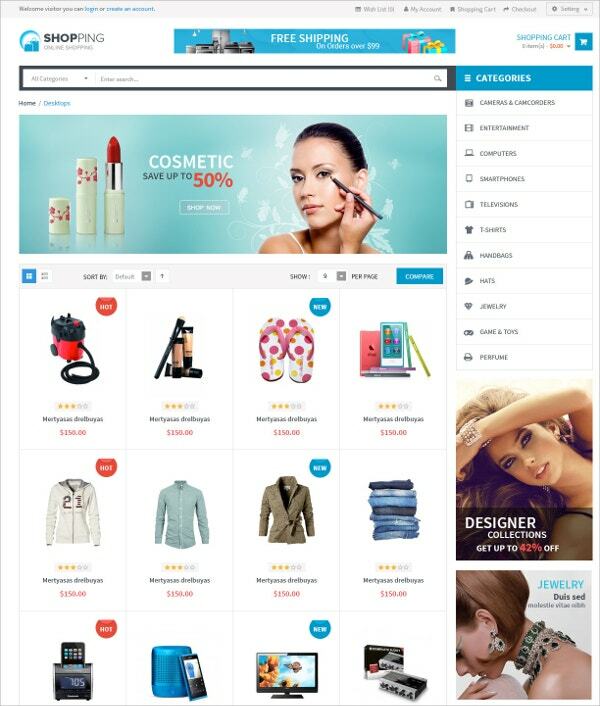 You can also see eCommerce Website Templates. 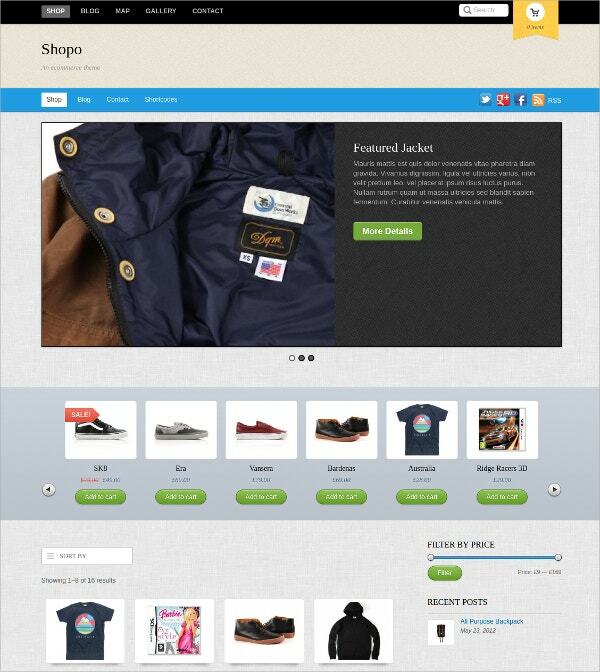 So now, Online Shopping is even more simplified with the help of responsive Shopify themes. 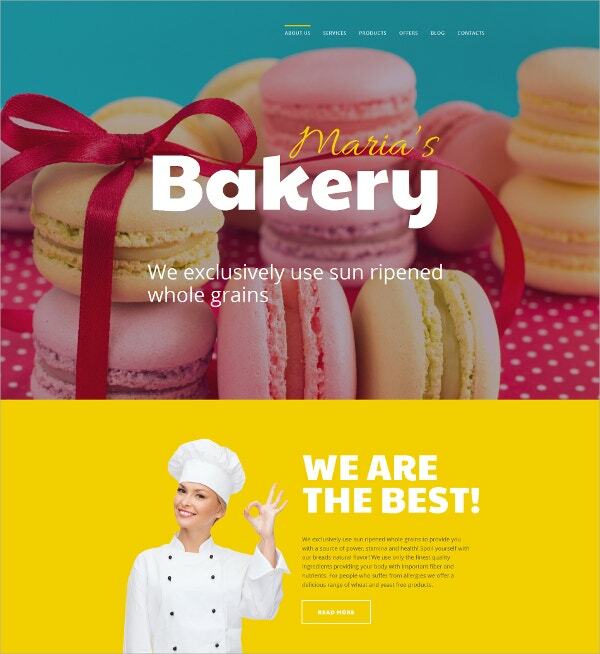 Top free responsive Shopify themes comes with varied settings, so you have the freedom to choose the one that best suit your product, add up the products, and begin accepting orders. 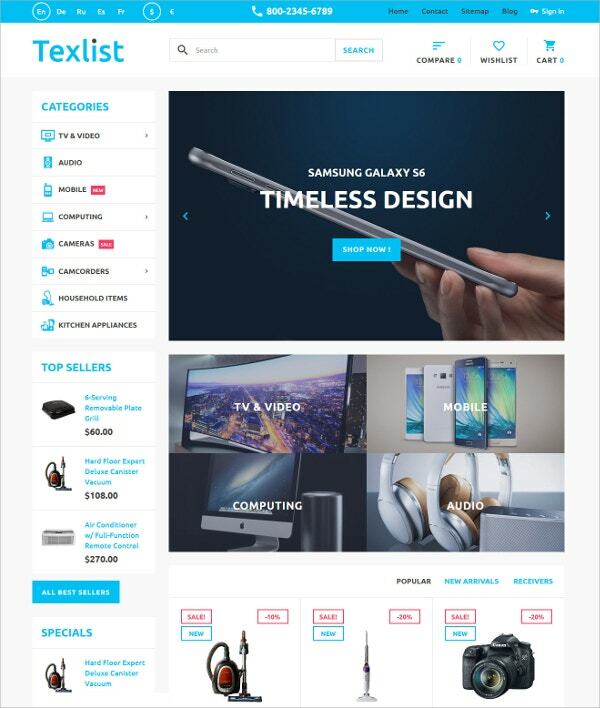 It’s quick and easy, download and install the latest responsive Shopify themes and in no time you have your online store ready. 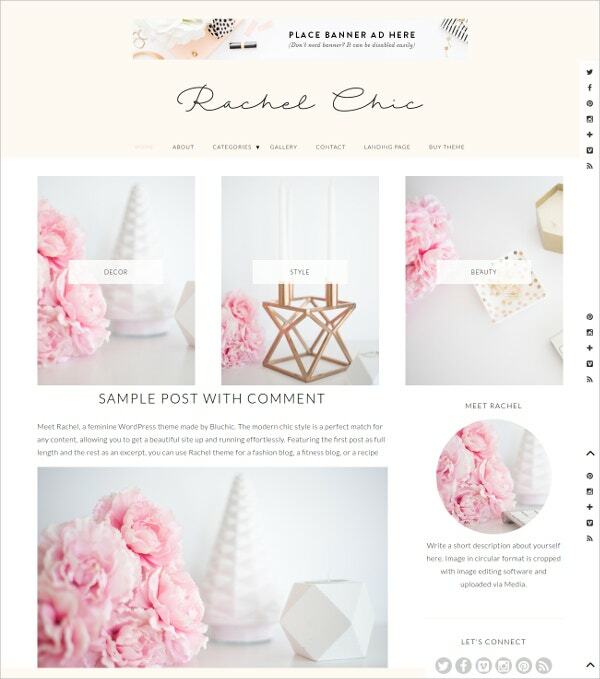 With premium themes you get the additional feature of customizing the colours, layers and textures. 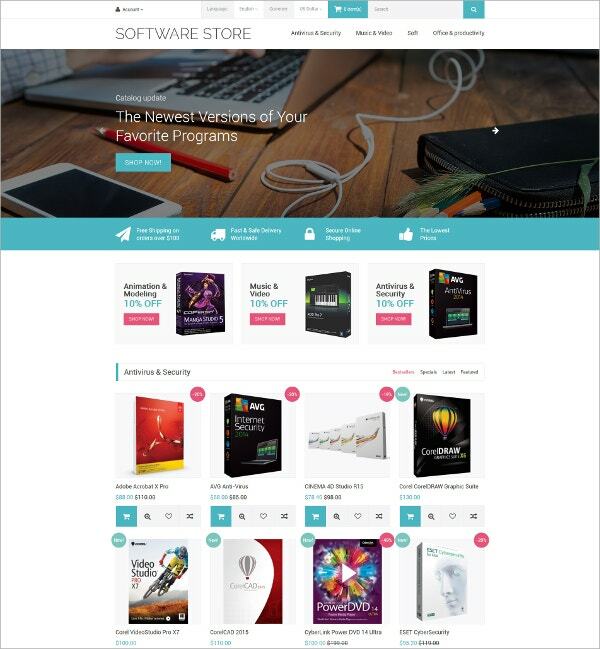 Also, it gives you the liberty to implementing your logo on your Online Store. 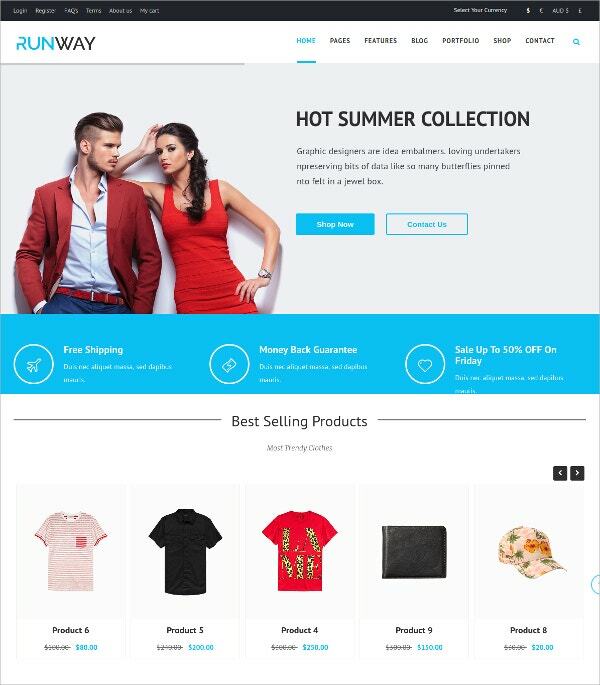 Setting up an online store wasn’t this easy before, now with responsive Shopify themes explore a whole new dimension in online shopping.